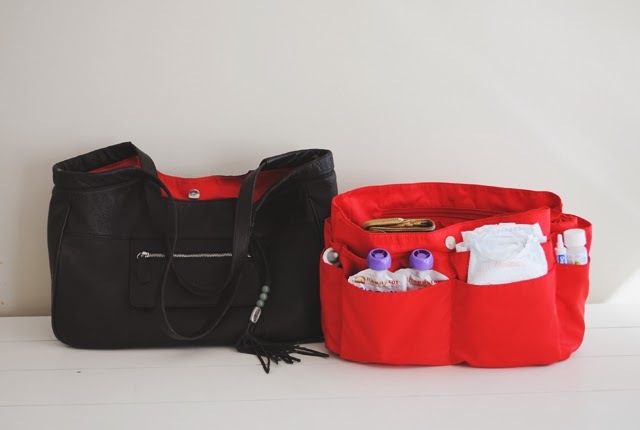 I have been so excited telling all my real life friends about my Lily Jade designer diaper bag that I had to tell you guys more about it, too! I have never carried a diaper bag before in my life. What on earth was I thinking? I obviously have never found one I loved, until now! Let me start by saying being unorganized has never bothered me. I never got flustered when I couldn't find something and I never cried when red gatorade spilled in my designer bag - I just accepted it. 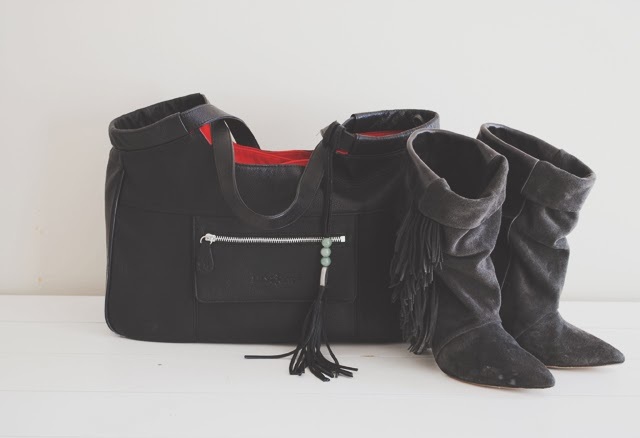 Then, once I got my Lily Jade bag my mind totally changed gears - WHAT WAS I THINKING?! What a beautiful thing it is to be organized and prepared for outings! I have no idea how I made it by until now! I love that the insert comes out easily and quickly! The pocket organizer makes it so easy when Wrennyn is staying home with daddy or if we drop him off at his Nana's or Grandma's. I love that we get to just get to pop it out and leave it with them and they have everything they need to care for him right there, easy to find! 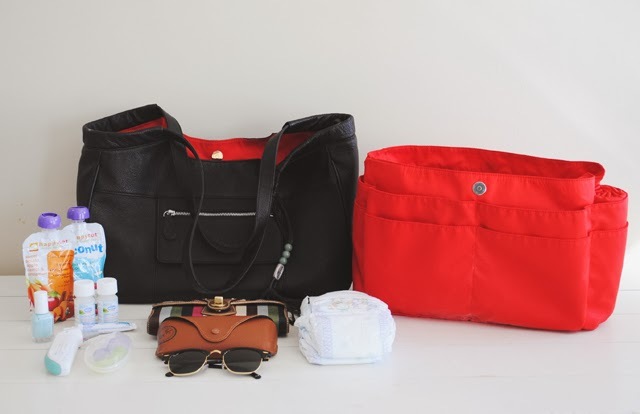 Then I get to just take my keys and wallet and race off with the shell bag and no one has a clue that it is a diaper bag, because it is just that stylish. The little pop of red is just the perfect touch!! I love the shape of it, too and how universal it is, I have been using it as a cross body bag which makes life so easy when I am carrying kids around, to have it out of the way and hands free. I can't tell you how many years ahead of me I have of carrying snacks and water bottles to and from sporting events and I can see the easy-to-clean interior of the bag helping prevent me from a lot of headache and frustration! Just a huge fan, and wanted to share more about it with you guys! Bonus they are having a sale right now, so if you want to scoop one up, now is the time! inside my bag || diapers currently using huggies but I don't love them. food pouches by happy tots, loving the almond milk options. teething soothers poor wrennyn is having a hard time getting some new teeth. thermometer fever during teething is no fun. spoons tops for pouches by boon. nail polish by essie. sunglasses I am super sensitive to the sun. wallet. This is marvelous! I don't have any babies of my own, but I love hearing about great products that make life a bit easier for busy moms! And your jacket and heels are rockin, girly!